• En iyi kalite içerik: Renlendirici, Aroma, ve hidrojen yağı içermez. Palm Yağı içermez. Hemen deneyin, hayatın keyfini çıkarın ! TIME Dergisi Şubat 2014 sayısında Nocciolata'yı Nutella'ya alternatif Dünyanın En İyi Kakaolu Fındık Kreması seçti. "1. Nocciolata: This self-described “organic hazelnut spread with cocoa and milk” won our hearts because it boasts a perfect blend of chocolatey and nutty flavors. And of all the spreads, this one tastes the most like Nutella. The consistency is a bit thinner and creamier than Nutella, but otherwise, this is a deliciously safe bet. It’s available in a pretty wide variety of stores so if you’re ever out shopping and can’t find Nutella, keep your eyes peeled for this exellent alternative." Peki siz bir kaşık dolusu Nocciolatta’yı enfes Simon Levelt kahvenize eklemeyi denediniz mi? Hemen deneyin, bu eşsiz lezzetlerle hayatın keyfini çıkarın! 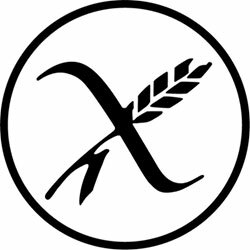 Üstelik gluten ve trans yağ da içermiyor! Türkiye’de TEK! 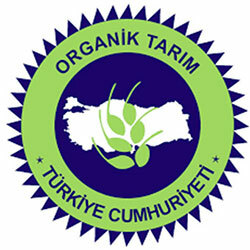 Delicious, because it is made from selected, certified, top quality, organic ingredients. Creamy, because of a slow, artisanal process based on a traditional recipe. 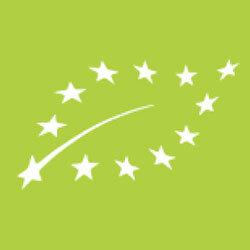 Natural, because its rigorously organic composition goes through no chemical process, and does not contain additives, colorants, or artificial aromas. A balance achieved after years of research to create a harmonious recipe, as far as taste and consistency. A recipe that uses only top quality hazelnuts, the best cocoa and cocoa butter varieties, cane sugar, skimmed powdered milk, cold-pressed sunflower oil and natural vanilla extract. 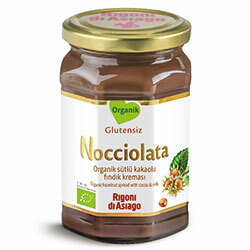 Nocciolata contains no palm oil and hydrogenated fats, no aromas, preservatives and colorants. This is what makes it the ideal snack product for adults and children. Nocciolata is the perfect ingredient for any tasty recipe. Ingredients: Hazelnut, Milk, Cane Sugar, Hazelnut Paste, Sunflower Oil, Skim Milk Powder, Cocoa Powder, Cocoa Butter, Sunflower Lecithin, Vanilla Extract.